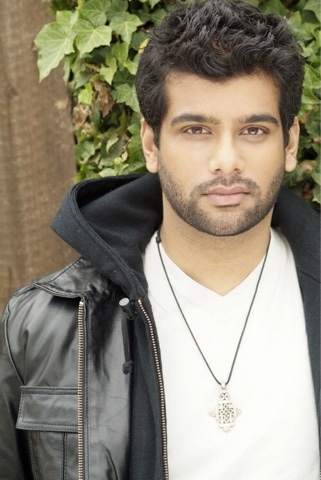 Sunkrish Bala (The Walking Dead) has booked a season-long arc on ABC drama series Castle.Bala will play Vikram Singh, a high-strung, tech analyst with a complicated past. Bala will next be seen in FX’s You’re The Worst. He’s repped by Greene & Associates and Pallas Management Group.